Evolution is the story of Tom and John, two brothers:Tom with a passion for craft brew, and John with a passion for great food. Naturally, over the course of years and successful restaurants together, Evolution Craft Brewing Company – happened. Today, Evolution is a culinary craft brew that believes in endlessly improving – creating ever-better brews, pairing with ever-better foods – to share ever-better times together. 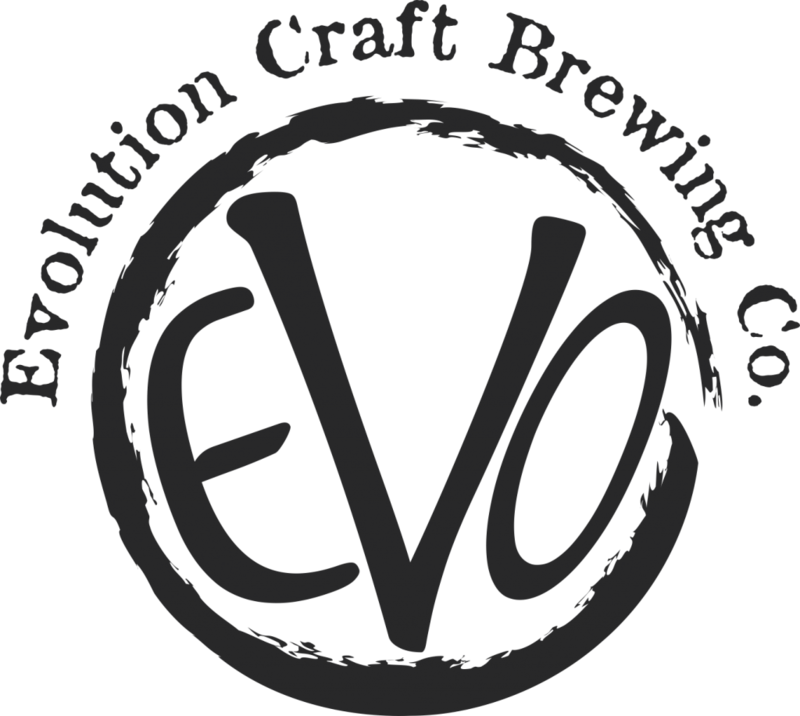 Learn More About Evolution Craft Brewing Co And Their Beers By Visiting Their Website.